This is my favourite kind of work, working with animals , animal groomers and their tools. Dog groomers- the vast majority of whom love the dogs with whom they work. This makes these people a bit special. Because I like them and their tools, I realise why their clippers and scissors are so important to them. I have become known by many as an expert, possibly the Expert particularly here in the U.K and in France. Every clipper I service is rigorously tested in my twin speed Andis clipper, before I do any work and after, when my job is done. Please see my website for the many letters which vouch for this. Sadly, there are many who think they can do this job, but it can be “ hit and miss” as to whether the clippers work 100%. 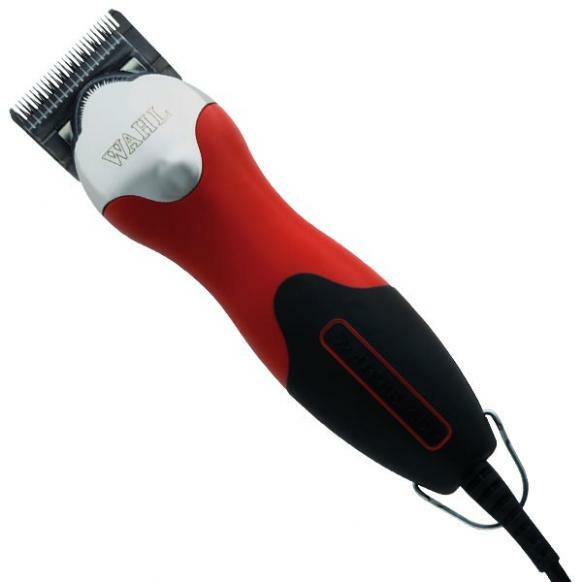 The types of clippers used here are: Andis, Wahl, Oster, Aesculaps , Heinigen and Moser. The depth at which each clipper blade set cuts down to is marked . There are also FC blades (Fine cut) and “skip” tooth blades. 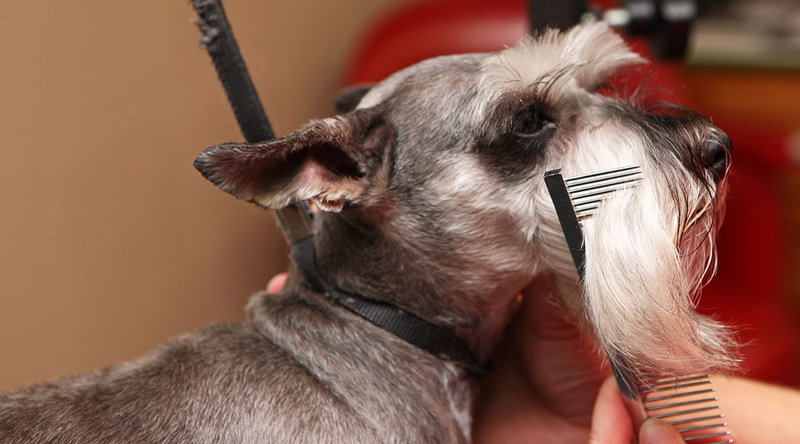 A groomers scissors can be particular to this trade . They may use 5”, 5-1/2” and 6” straight blades, but they also use scissors up to eight and a half inches overall length and curved blades ( to cut around the animals head). At Frankland Grinding we stock all sizes of blade sets at the very best prices.